M4 Self Store offers storage units that are all on ground floor level. This offers easy accessibility to the Self Load Bays, where trolleys or lifts are not required. All the units are secure, safe, clean and dry. This facility has constant 24-hour digital CCTV and each unit is fully intruder and fire alarmed. You also have the choice to choose from their efficient delivery service and the facility is located conveniently at Greenbridge. M4 Self Store understand that sometimes people or businesses require more flexible storage solutions. We are now offering Storage Units that can be accessed 24/7 meaning that if you really want to you can be in your storage unit at 3 in the morning. M4 Self Store is a family run business that has expanded its growth rapidly over the past few years. They take pride in offering professional and professional services with their “can do” attitude. 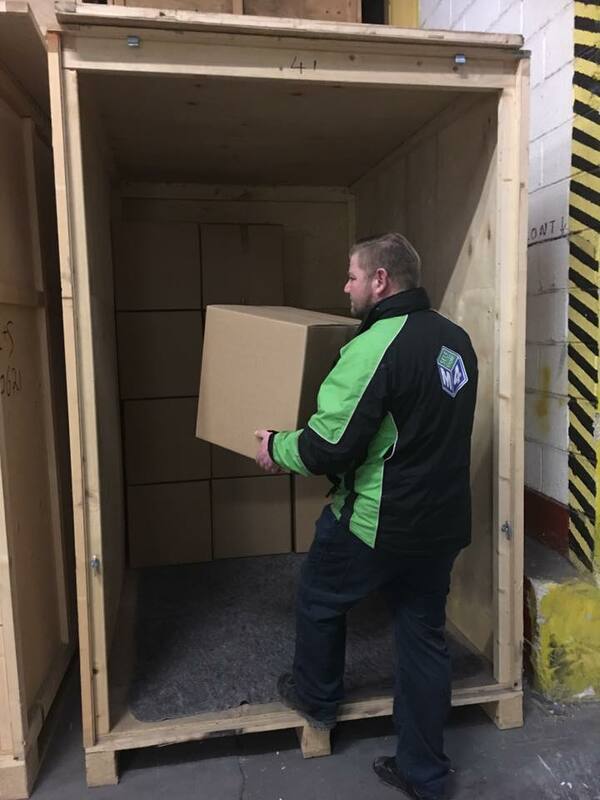 Our Services include: Self Storage, Mobile Storage, Packing services, Purchase Boxes and packing Materials, Commercial / Business Storage, Collection and Delivery and 24/7 Access. 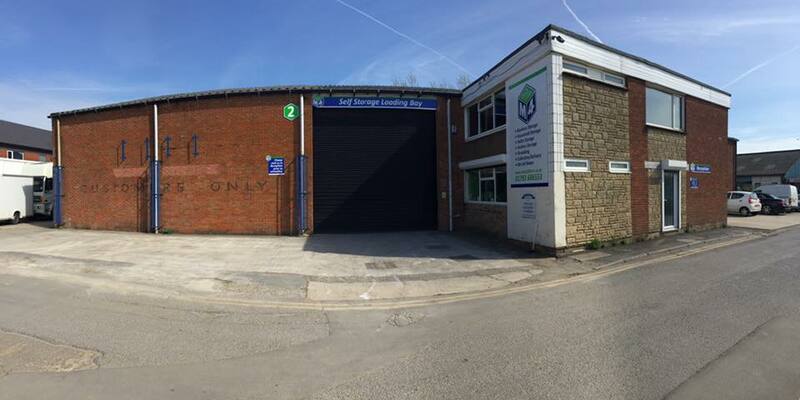 Talk to one of our experienced storage consultants or simply reserve your storage online.